Saw this when I was checking my daily routine of website browsing. 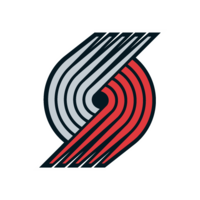 According to Chris Creamer's Sports Logos site, the site which I've used for several AFL, IFL, CFL, etc logos on here, the Blazers are planning to change their primary logo and uniforms after the 2016-17 season. Creamer wrote up a short post that this news was announced at the team's media day. According to team president Chris McGowan, the updates won't be "drastic" but more of a "modernization" of the logos/uniforms. 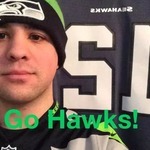 You can read his post here. It should be noted, the NBA will be switching from Adidas as its official uniform outfitter to Nike that season, so it makes sense there'd be some look tweaks. Whether this is something news worthy or nothing at all, I found this interesting since I'm kind of a sports logos dork. 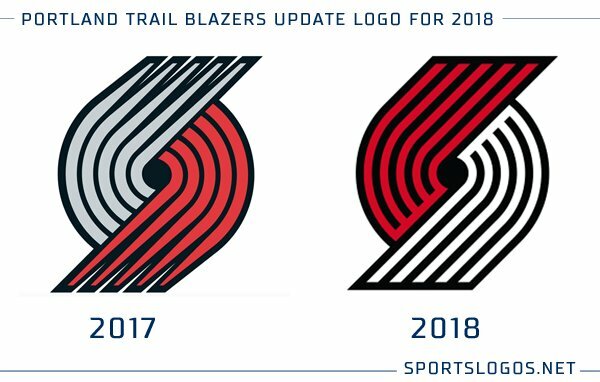 Here's an idea of the Blazers' iconic logo transforming over the years (courtesy of SportsLogos.net). What's the pulse here? How "drastic" do you think it'll be? 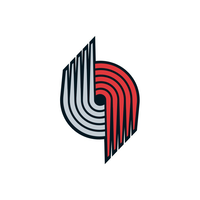 I have a feeling that maybe the "modernization" of the logo will have some sort of throwback quality to it. I have heard some buzz about this. With Chris McGowan, it will probably end up looking awful. Most fan comments I have seen are interested, but they want to see the pinwheel kept in some form or another. For the logo, maybe just the pinwheel, and without the background and the name like the current official logo has. Can also go back to the former straight version, not the current diagonal one. 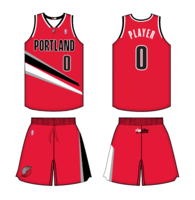 As for the jerseys, a black away version and a white home version of the current alternate jersey can do. 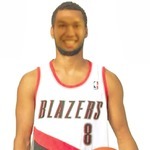 Apparently the new Blazers logo has been leaked. Needless to say, the changes are minor. According to SportsLogos, the logo is a "modernized return" to their logo from 1990-2002. If you look at the close ups side by side, you can definitely see a minor design tweak. The colors have been swapped, and the grey has been replaced with white.